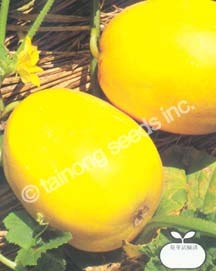 Melon 果類 | Tainong Seeds Inc.
Chinese Xin Jiang Hami Gua type. 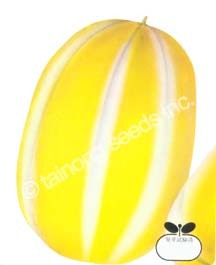 Long, oblong type, approx. 3~4 lbs. each. 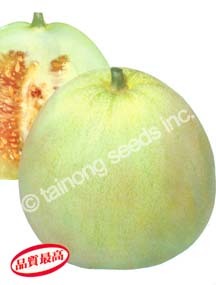 Light green rind with slight netting. 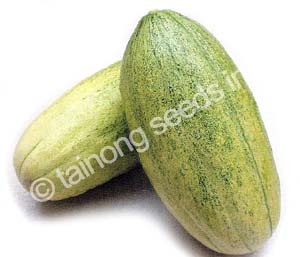 Pink flesh, very sweet, 15 brix.